The LiftLogix 5500 is a feature-rich garage door operator system, built to last and guaranteed to provide years of smooth, trouble-free performance. 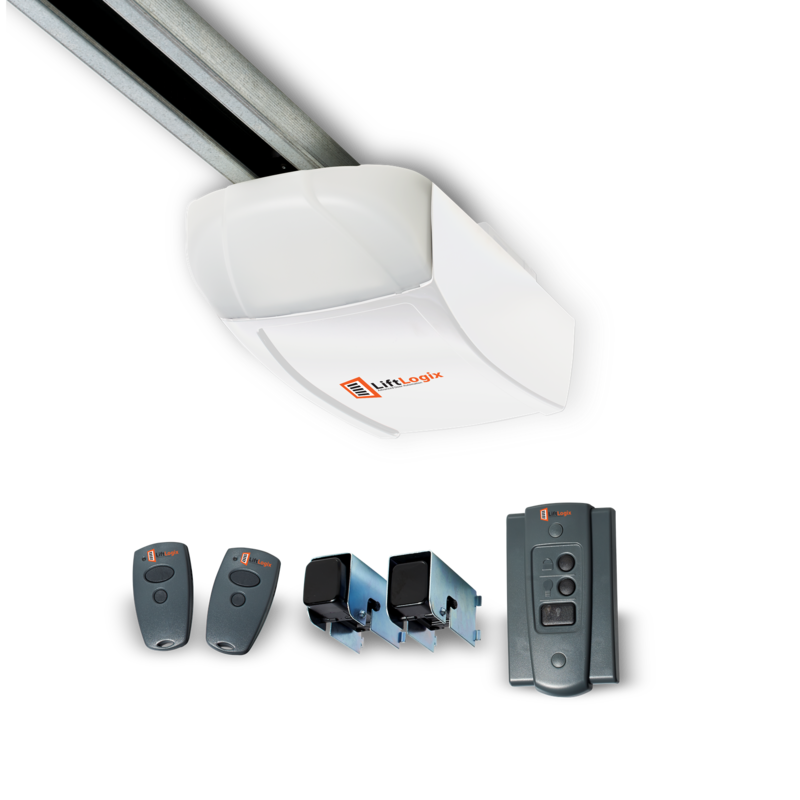 LED lighting and reduced stand-by consumption make the LiftLogix 5500 the most efficient residential garage door opener available, while the direct current (DC) Smart Motor , coupled with a chain or belt drive system, ensures an amazingly quiet operation. SKU: LL-5500 Category: LiftLogix Openers Tag: LiftLogix Brands: LiftLogix. Garage Door Motor Head Only. Rails sold separately.